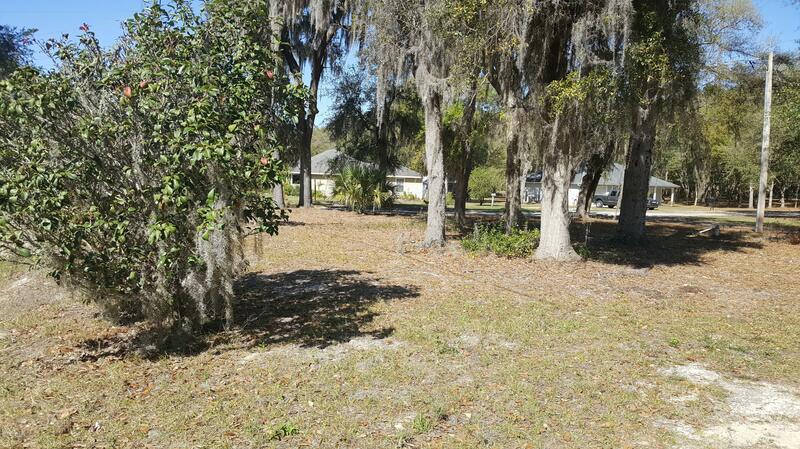 Beautiful improved corner lot in Four Lake Community. 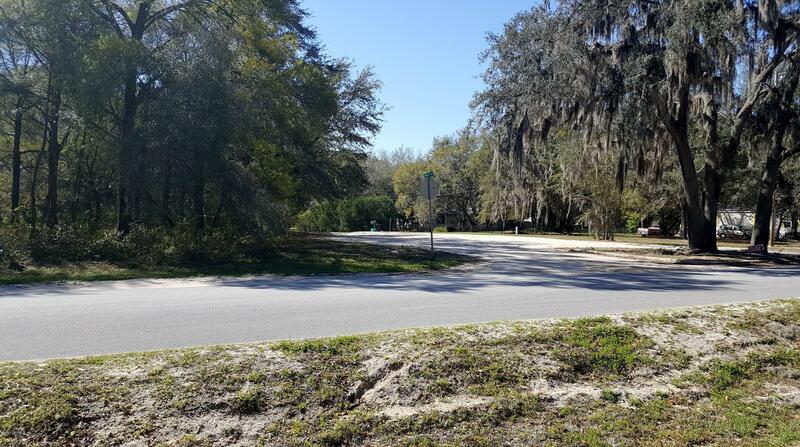 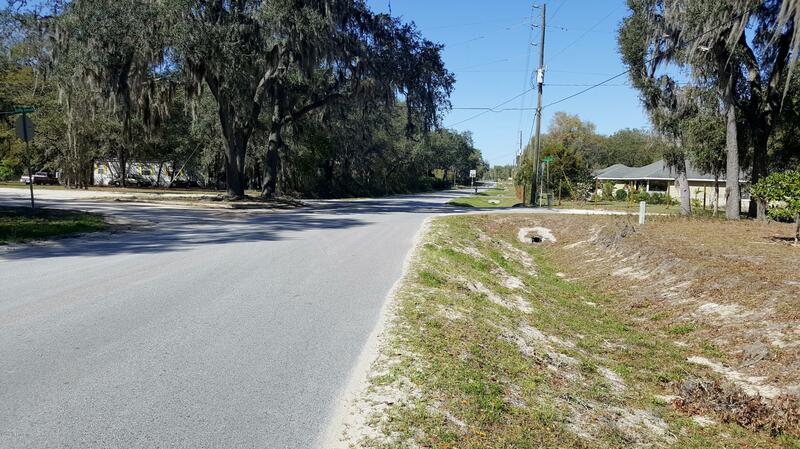 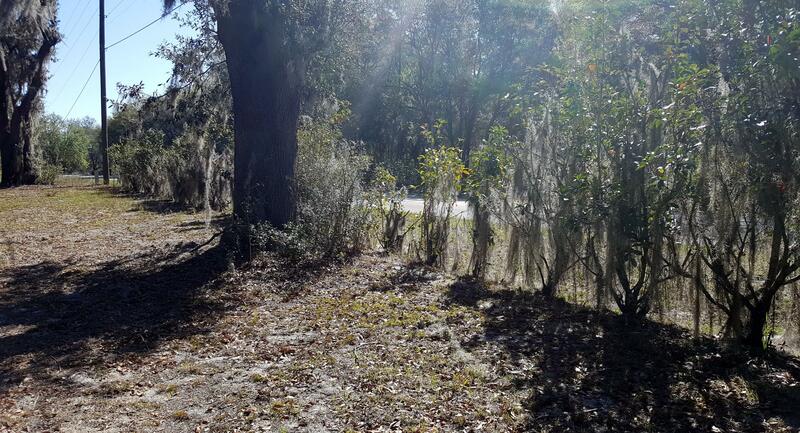 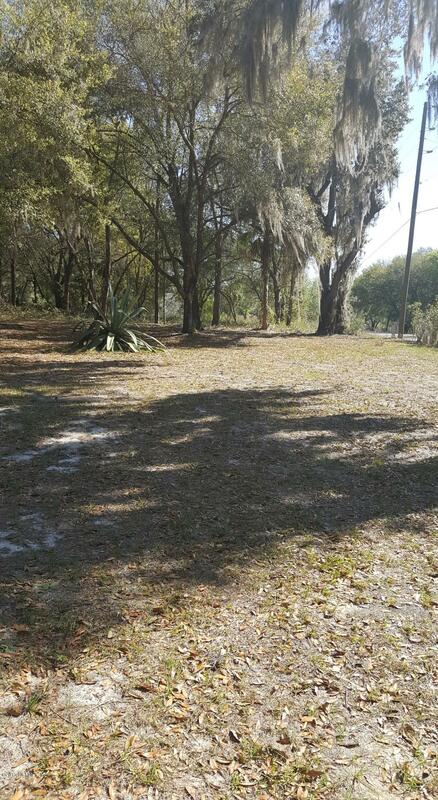 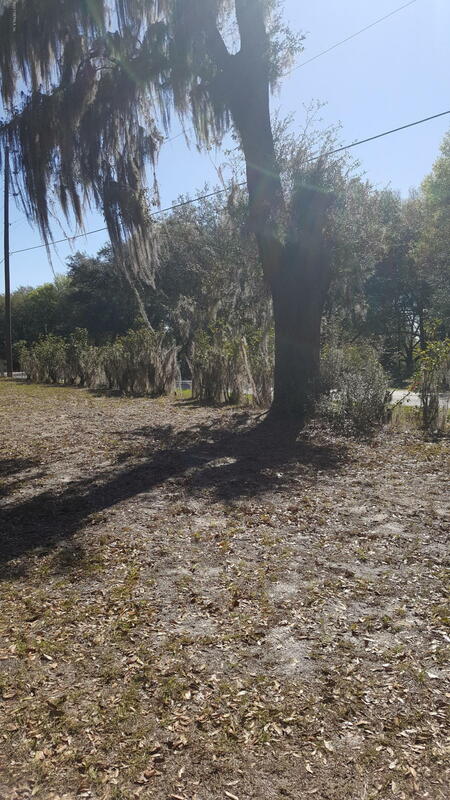 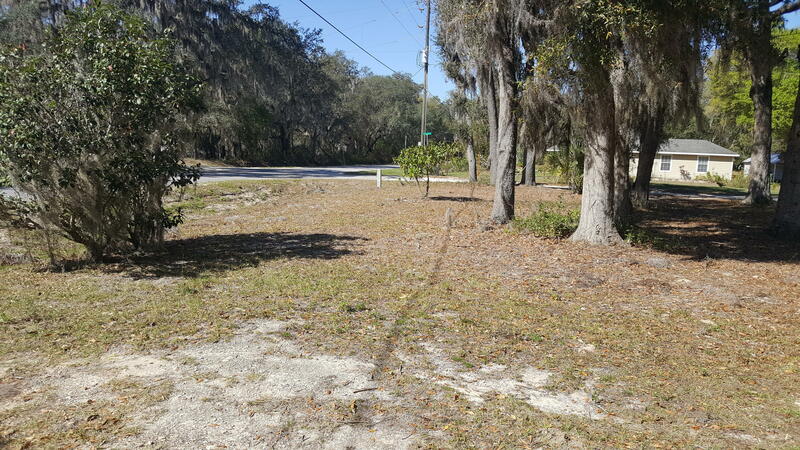 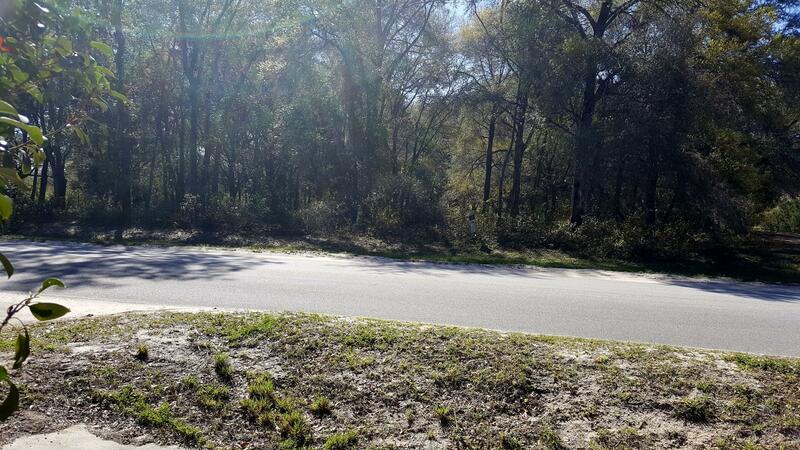 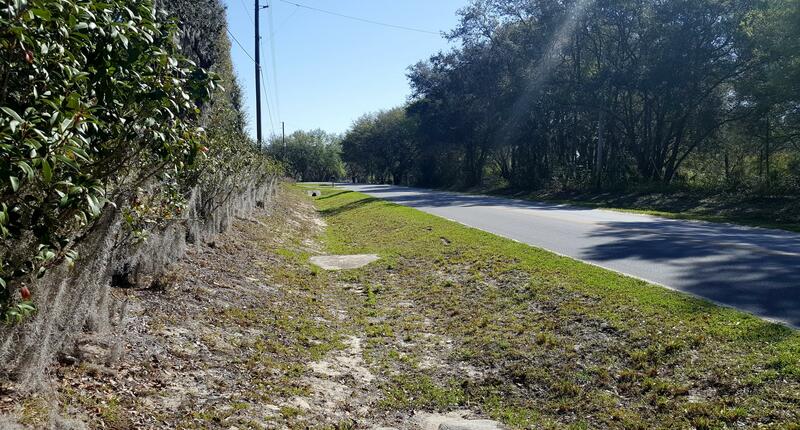 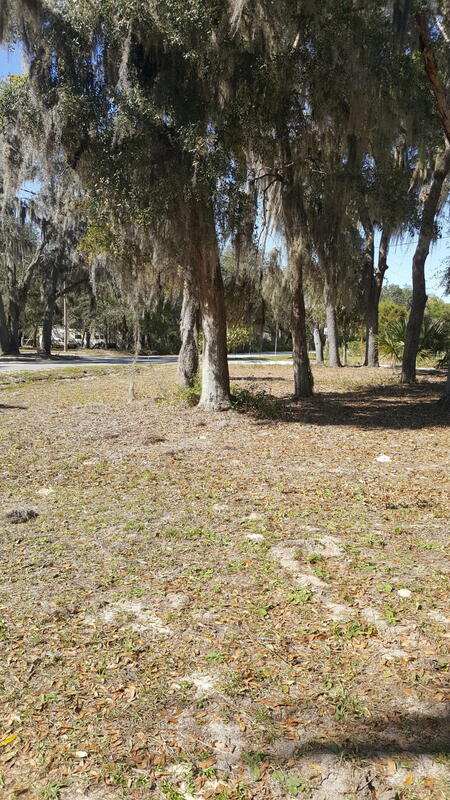 Lot is within walking distance of Little Orange Lake. 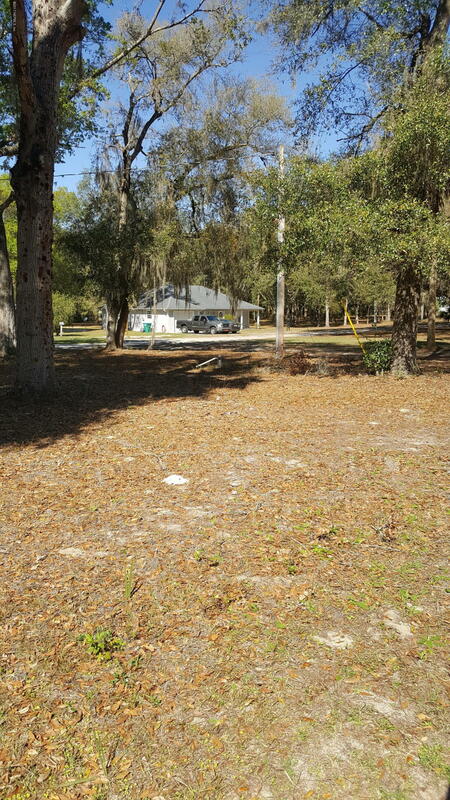 Easy commute to Gainesville. 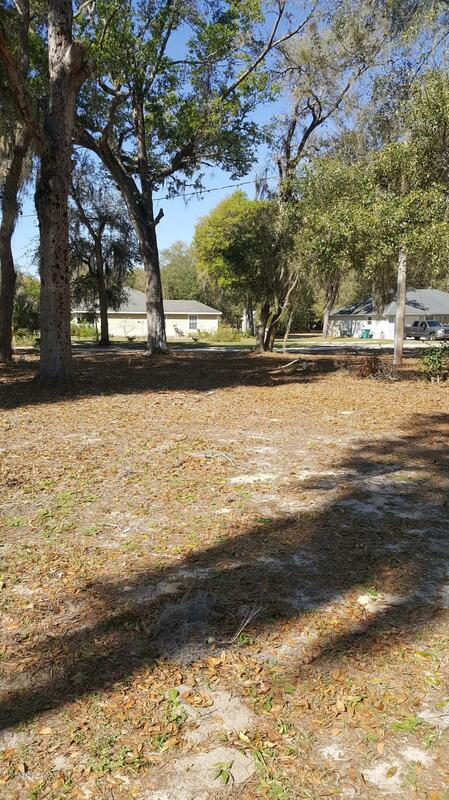 Ready to build your Dream Home or Manufactured Home.